Alum has long been used as a natural antiseptic. It helps to sooth razor burn, heal small nicks and blemishes and closes pores to aid in tightening freshly shaved skin. It can also be used as a deodorant as it controls perspiration in underarms. 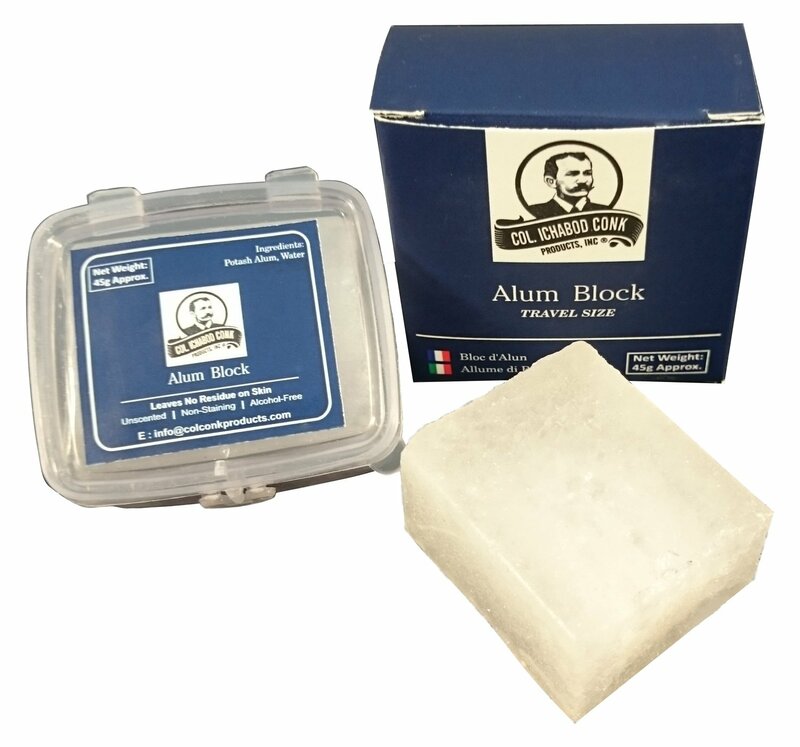 Our alum block comes in a plastic container with a resealable lid. Making it perfect for travel!